Combat dull, lifeless and thin hair with the Altitude Volumizing Spray from Theorie; a weightless, plant-based treatment that has a lifting effect at the roots for fuller, boosted locks. Subtly fragrant and non-sticky, the ultra-fine mist is fortified with Silk Amino Acids and protein-rich Keratin, which work to thicken the appearance of individual strands for denser, thicker feeling hair. 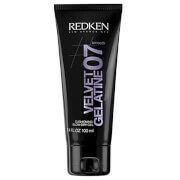 Create voluptuous blow dries with a pliable, non-crunchy hold or achieve revitalised, bouncy curls without weighing hair down. 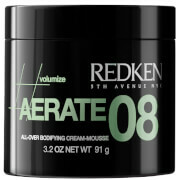 Apply evenly to damp hair, focusing near roots for added lift. Use a round brush and blow-dry to reach higher heights.